Home / Corregidor / Guerilla Race / Guerilla Race 2016 / Guerilla Race Panther / obstacle / Obstacle Course / Are you Ready to Take the Guerilla Race Obstacles in Corregidor? 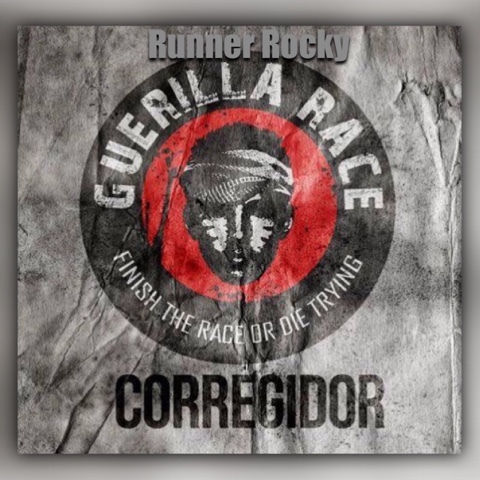 Are you Ready to Take the Guerilla Race Obstacles in Corregidor? This 2016, we will take you to the new terrain. Get ready to surpass the obstacles and challenges of the Guerilla Race 2016 Panther in Corregidor! With a new venue far from the Metro, expect for more exciting and more challenging obstacles coming your way! The actual race will be this summer 2016 but online registration is now open! You may logon to the Guerilla Race official website to register.